Glasgow Airport is preparing for its busiest festive period in seven years as tens of thousands of travellers take to the skies for the Christmas holidays. More than 247,000 people are expected to pass through the airport over the next two weeks (21 December – 3 January) to popular destinations including the Canary Islands, Salzburg, Dubai and New York.Many of those who live and work elsewhere in the UK or overseas will also make their way home to celebrate Christmas and New Year with friends and relatives. In the run up to the busy festive getaway, Glasgow Airport is reminding travellers to pack their Christmas gifts carefully, and to place them in their hold luggage rather than hand luggage where possible. Passengers are also being urged to wrap their gifts when they reach their destination, rather than before travelling, as they may be opened during the security screening process. Mark Johnston, operations director at Glasgow Airport said: “Christmas and New Year is always a special time of year. It’s also a particularly busy time for the airport as our airlines and baggage handlers gear up for one of the busiest periods. “Our advice to everyone – whether they are travelling home or jetting off for a winter break, is to double check that all liquids carried in hand luggage are within the 100ml limit – that includes presents such as toiletries and alcohol. To be on the safe side, and to help reduce waiting times at security, we recommend that all of our passengers pack their gifts in their hold luggage where possible. 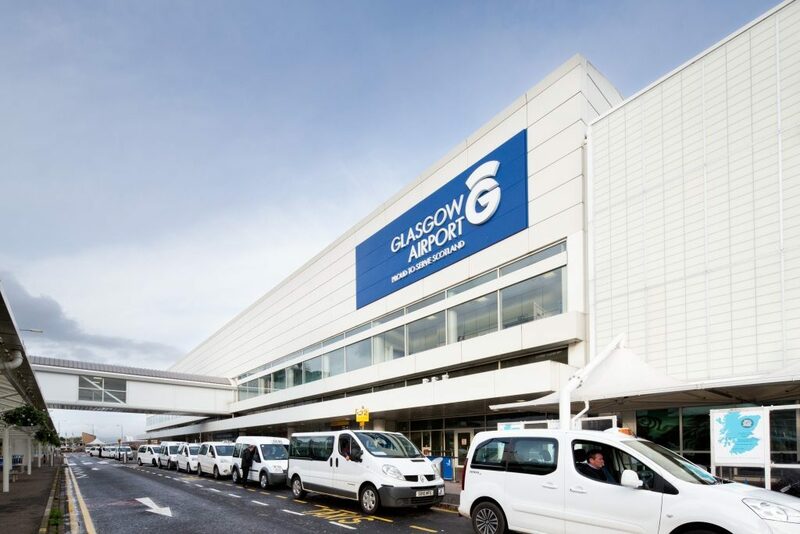 Over the past 12 months, Glasgow Airport has secured 27 new routes and services. In December, easyJet launched a new route to Milan, British Airways started a service to Salzburg for the ski season, and Blue Air and Wizz Air both launched a new route to the Romanian capital of Bucharest. Air France also announced a new daily service to Charles de Gaulle in Paris starting in 2016.